Hide 32 comments... Click to show. you play all those games ? doubt that . 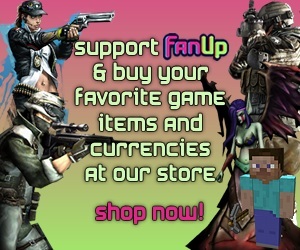 Hello, thanks for joining fanup. But please stop creating spam content. We will just delete it and deduct your points. Only ask real questions, please "I've been played this game once and i like this!" That is not a question. Welcome to FanUp, your posts are looking a little spammy so keep it under control.